How long have you been designing tiny houses? How many tiny houses have you designed to date? 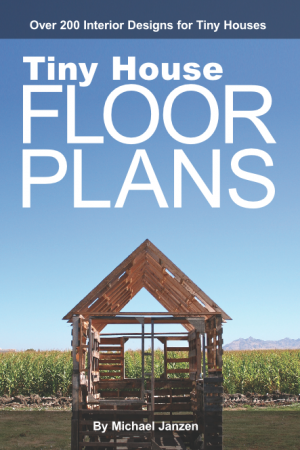 How many houses have been built based on your plans? What’s your favorite tiny house you’ve designed? What inspired your anchor bay tiny house design? How do you estimate the gross weight and cost of your designs if they haven’t been built? How should a beginner get started designing a tiny house in SketchUp? 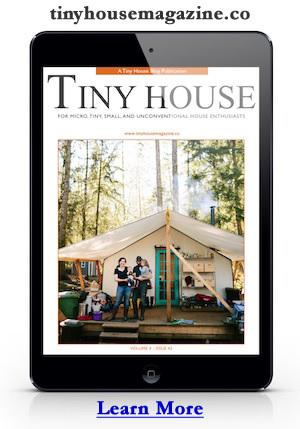 Is the tiny house movement a fad or is it sticking around? This entry was posted in Interview and tagged Ethan Waldman, interview, michael janzen, podcast, tiny house. I used to have a site that explained how to do that, but at this point – having done it – I don’t recommend using pallet wood for the structure. This is why I took the site down. But I still recommend using it for flooring, siding, etc.